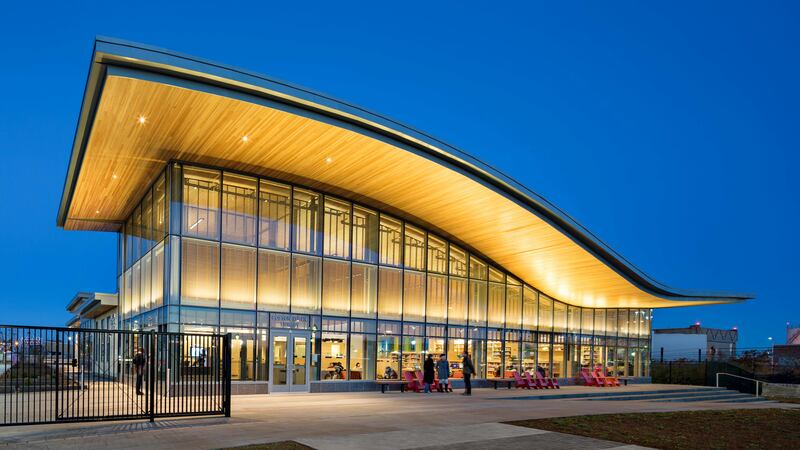 Revitalizing the neighborhood of East Boston is a new park and branch of the public library system. 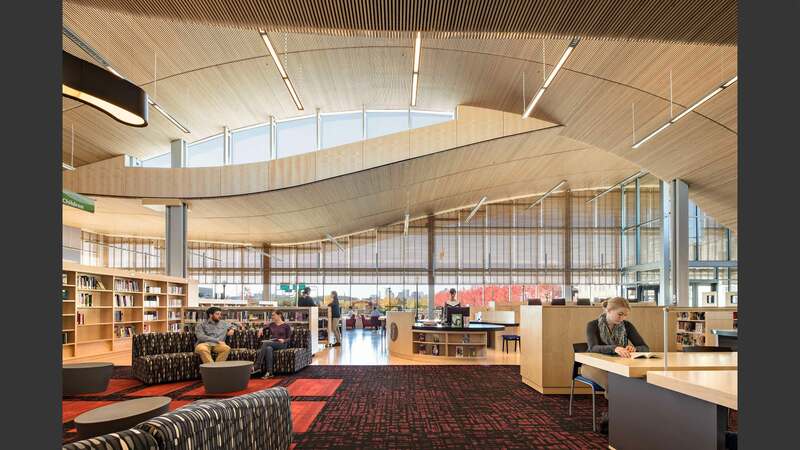 The most prevalent structural aspect of this library are the intertwining wave-form roof surfaces which give character to the building, but also allow for light to pass through large windows where the waves overlap one another. 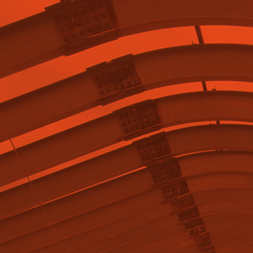 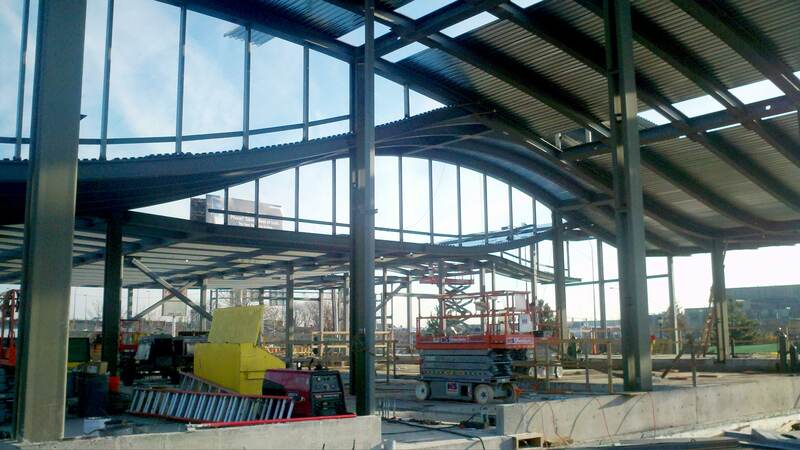 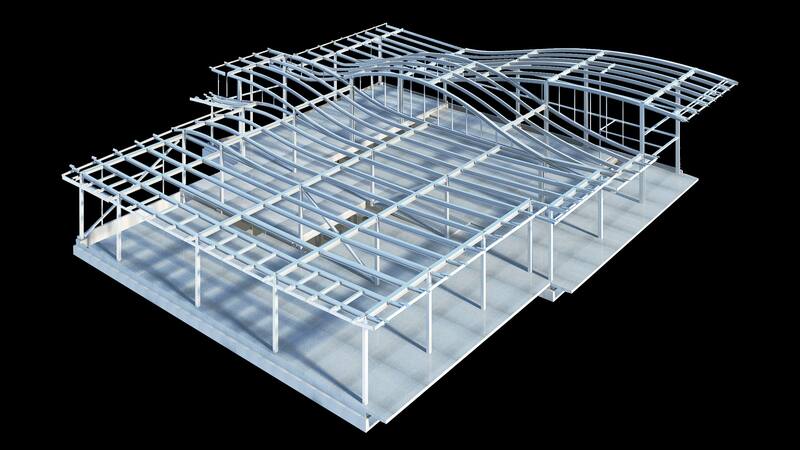 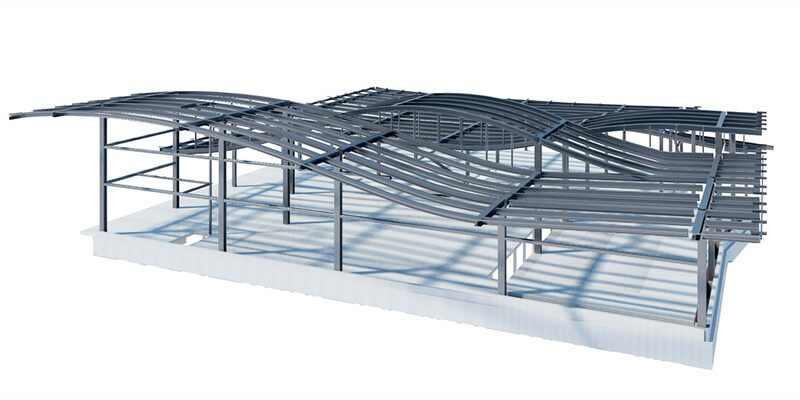 The common lines between waves are designed as trusses to carry the loads from the roof to the main – more traditional – steel framing in the library below.